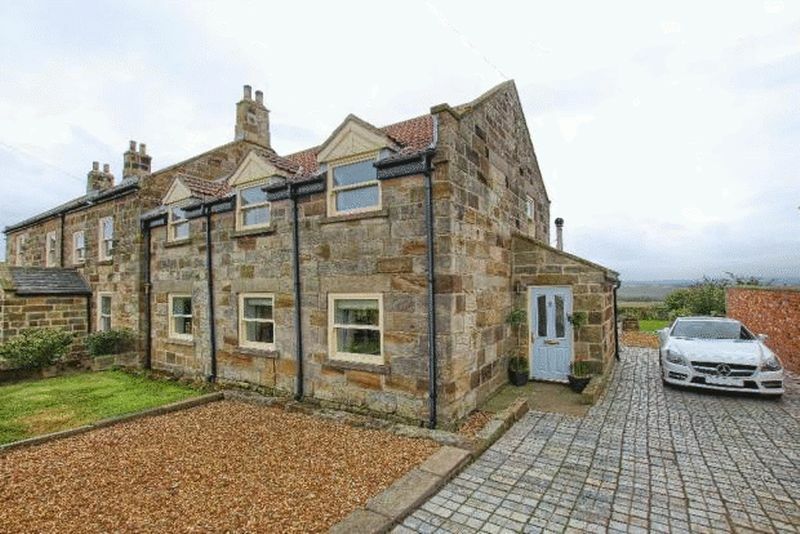 Rarely available on the open market is this stunning three bedroomed stone cottage set in an idyllic rural setting offering stunning views across the Countryside. 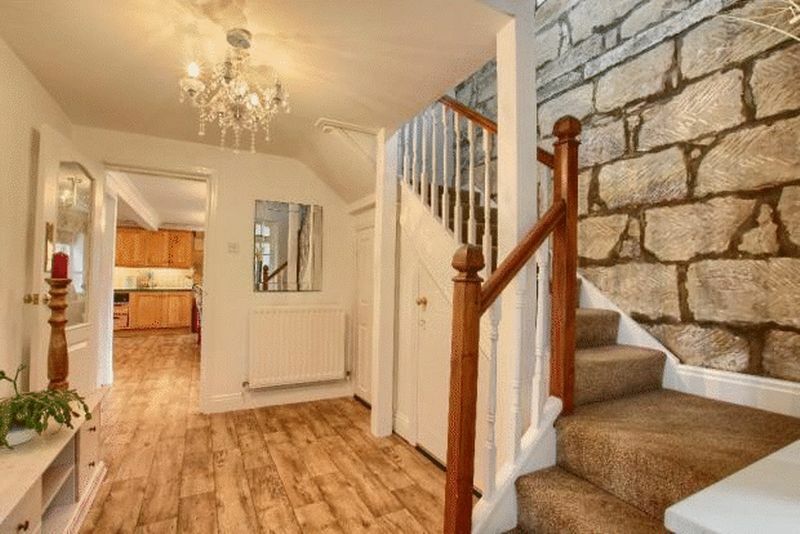 Being tastefully decorated throughout which combines modern day living with traditional features and can only be fully appreciated upon internal inspection. 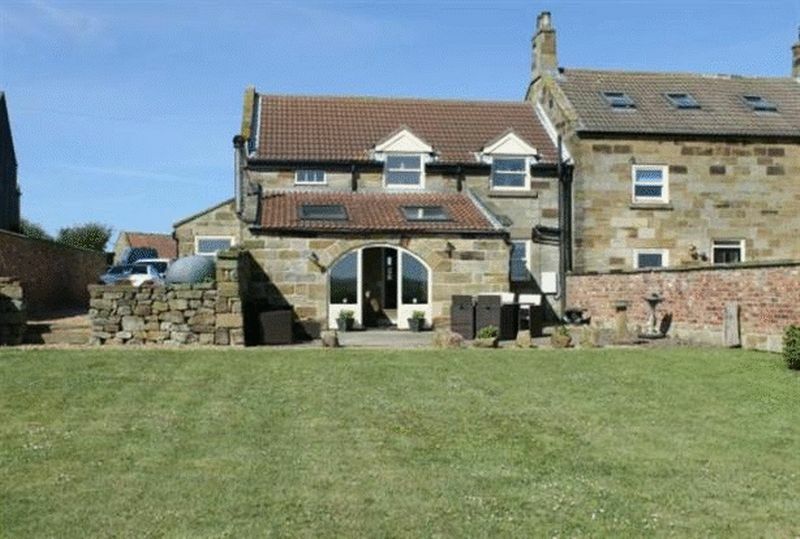 The property benefits from oil central heating and double glazing and principally comprises; entrance vestibule, reception hall, garden room, living room, dining room and stunning fitted kitchen. 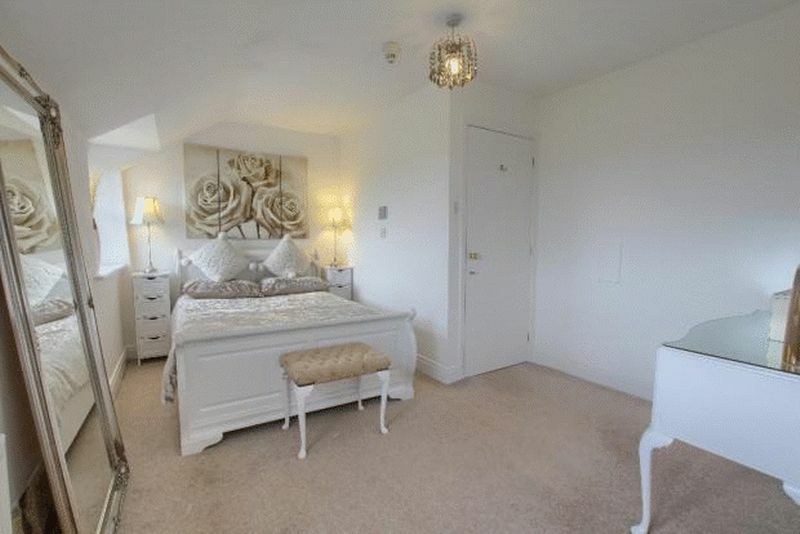 To the first floor; Master bedroom with luxury en suite shower room, second bedroom with luxury en suite, further bedroom and family bathroom / WC. 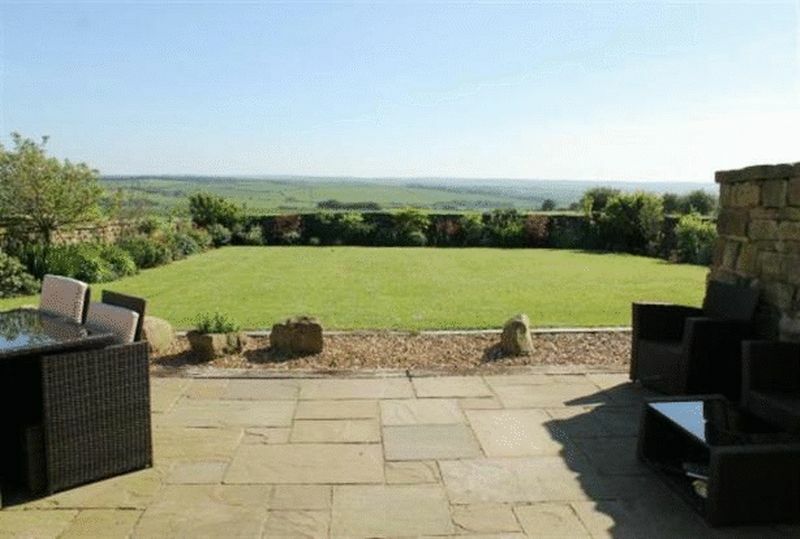 Externally; large cobble driveway, front garden and worthy of particular mention is the South facing rear garden. 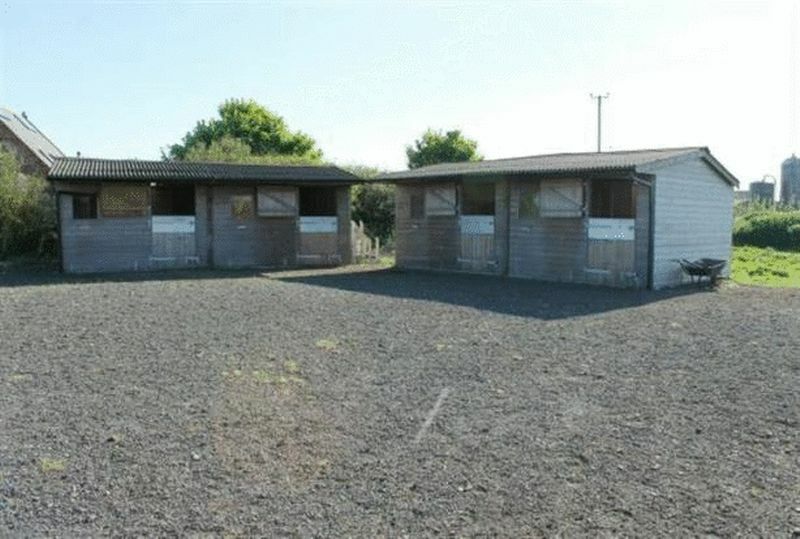 The property further boasts stable block and with 2.25 acres of land. Half glazed door to the front, concealed Potterton oil boiler and space for tumble dryer. Half glazed door to reception hall. 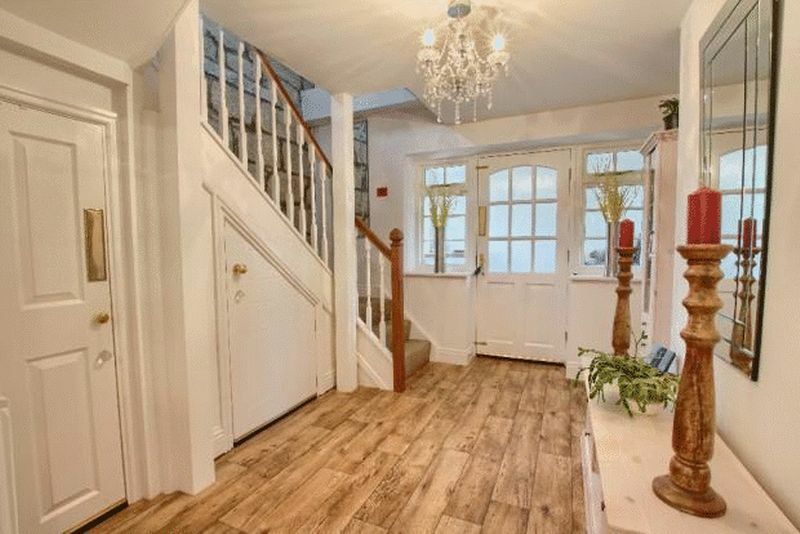 Attractive spindle staircase to first floor, useful under stairs storage cupboard, cloaks cupboard and radiator. 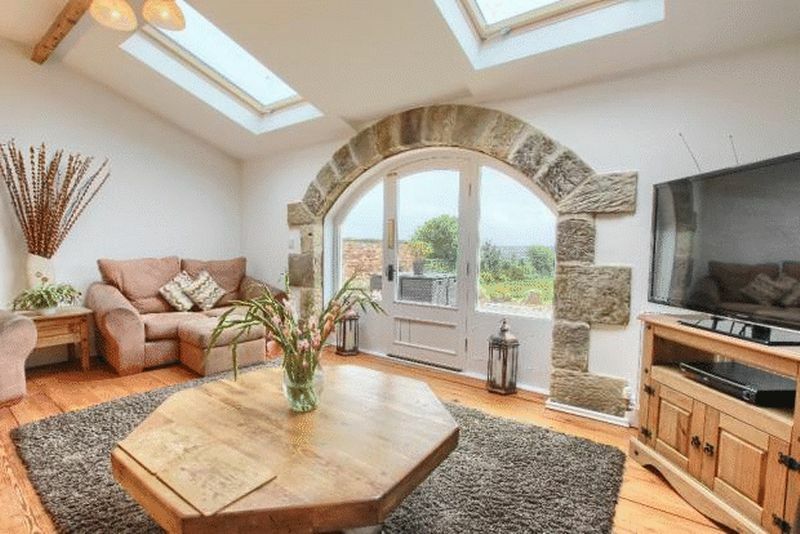 A stunning room having feature stone arch with glazed French doors leading to terrace having stunning views across to the Countryside together with two Velux windows allowing a good degree of natural light. 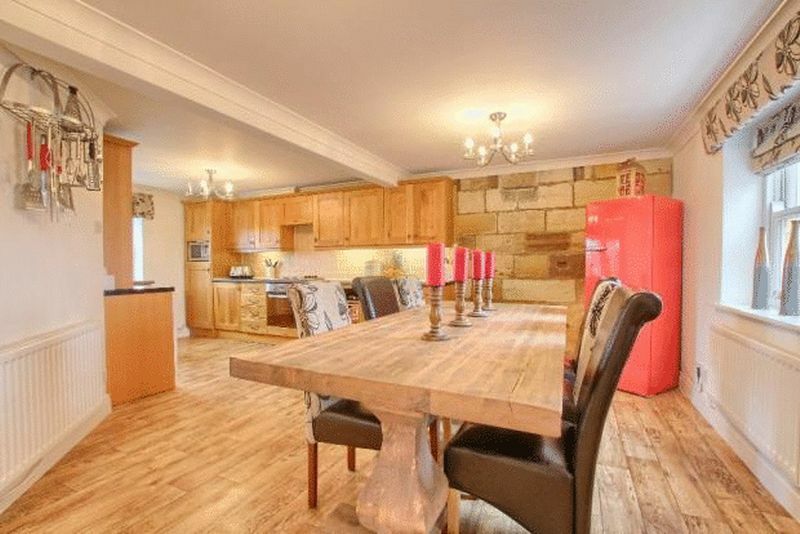 Feature exposed stone wall, multi fuel stove set on slate hearth, attractive wood flooring and two radiators. Stone steps up to glazed double doors to dining room. 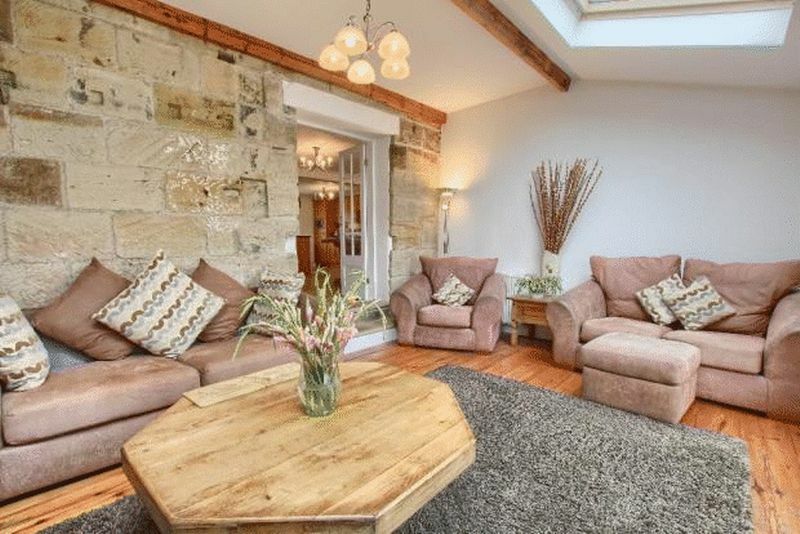 A stunning area with feature stone wall and exposed stone feature on one wall. Double glazed window and two radiators. Half glazed door to both the reception hall and living room. 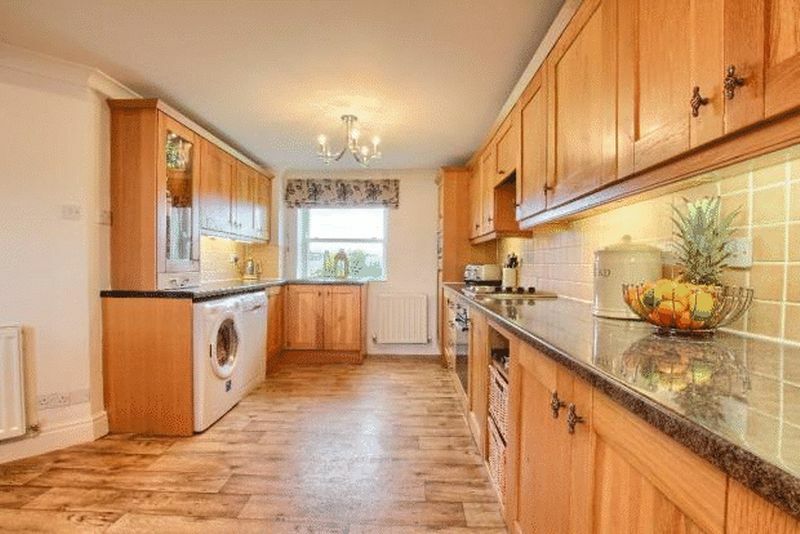 Opening to fitted kitchen. Modern range of wall, base and drawer units with laminate work tops and tiled surrounds with under unit lighting. Stainless steel inset sink unit with mixer tap, built in stainless steel electric oven with stainless steel electric hob with concealed extractor unit over. 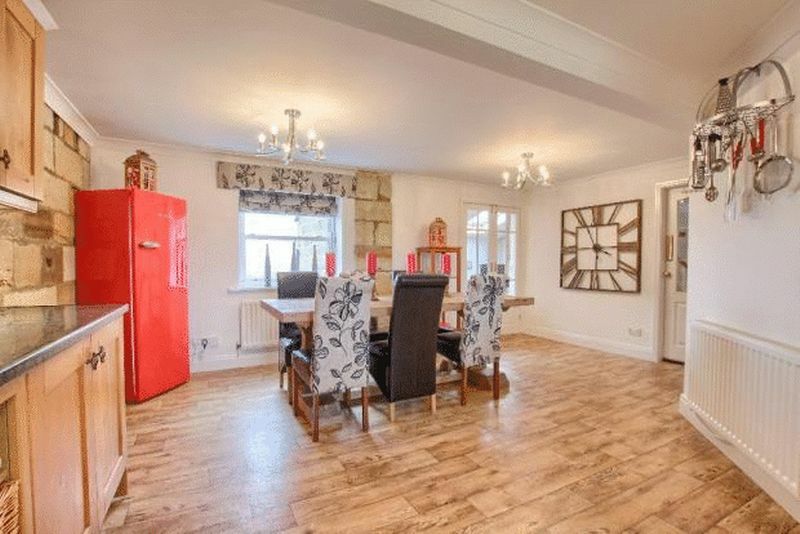 Integrated fridge, integrated freezer, plumbing for both a washing machine and dishwasher and radiator. 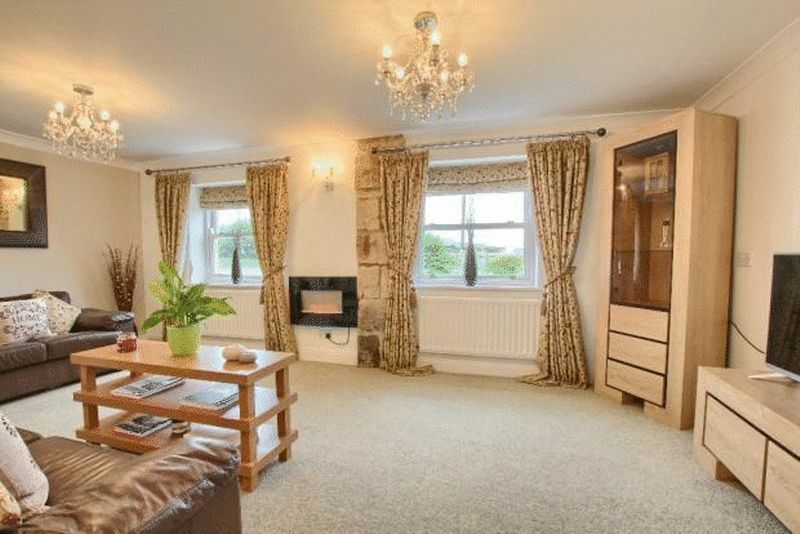 A light and airy room having two double glazed windows, Wall mounted flicker flame electric fire, two radiators and coved ceiling. Airing cupboard housing hot water cylinder, and access to loft space. 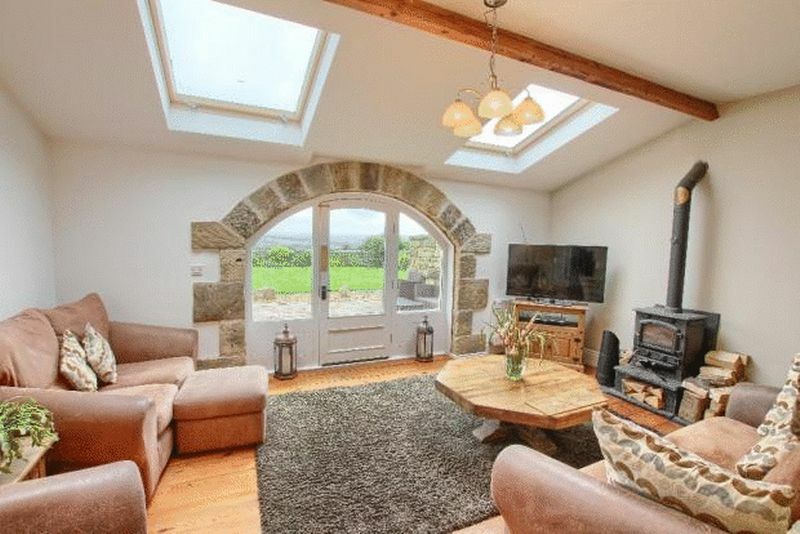 Two double glazed windows with stunning views across the Countryside giving a good degree of natural light. 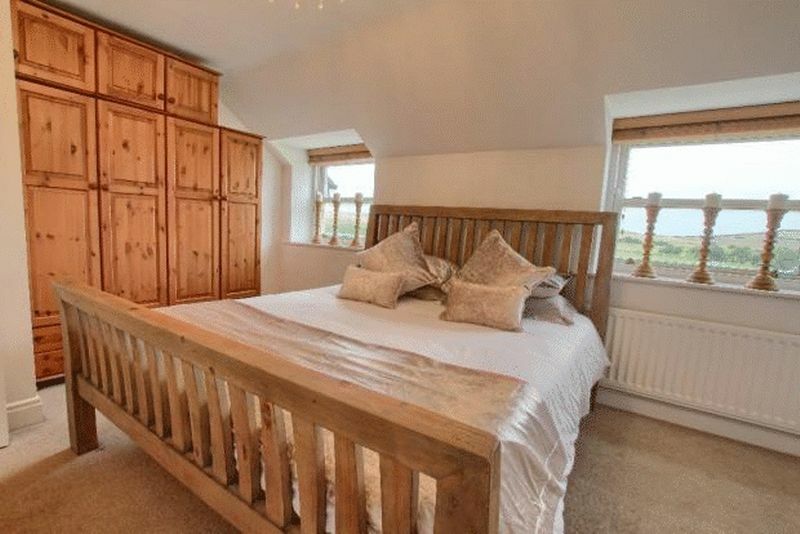 Built in wardrobe and radiator. 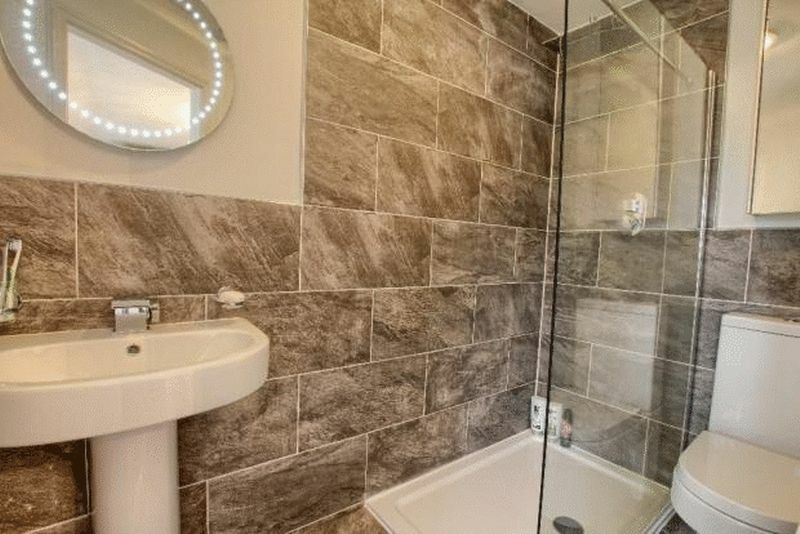 Modern and stylish white suite comprising large walk in shower enclosure, pedestal wash hand basin with illuminated mirror over, and low flush WC. 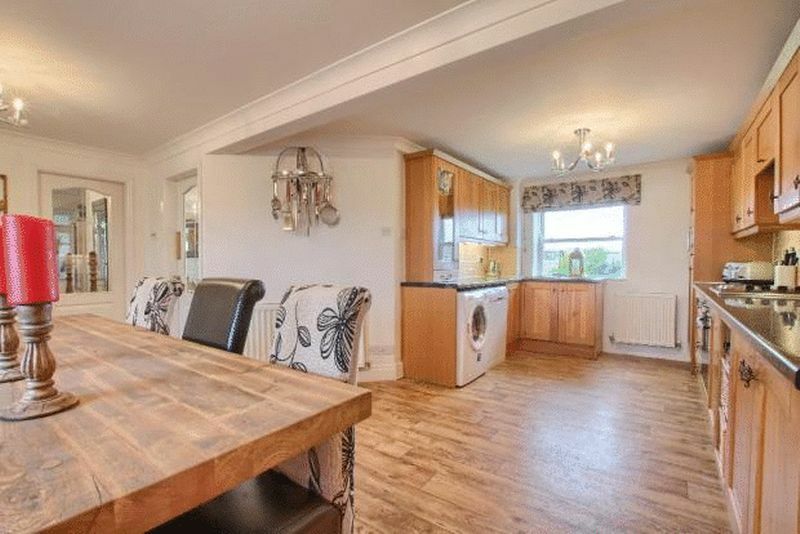 Tiled walls and coordinating quality flooring, radiator and extractor unit. 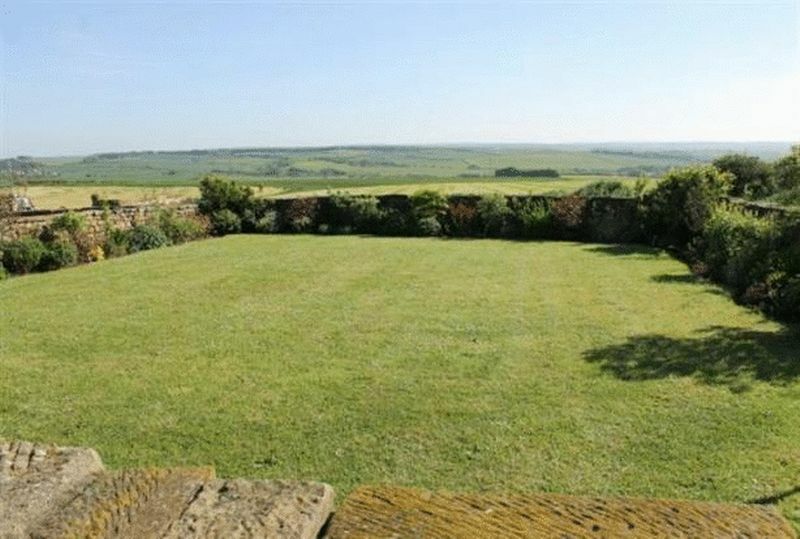 Two double glazed windows overlooking the rear garden and views across the Countryside. 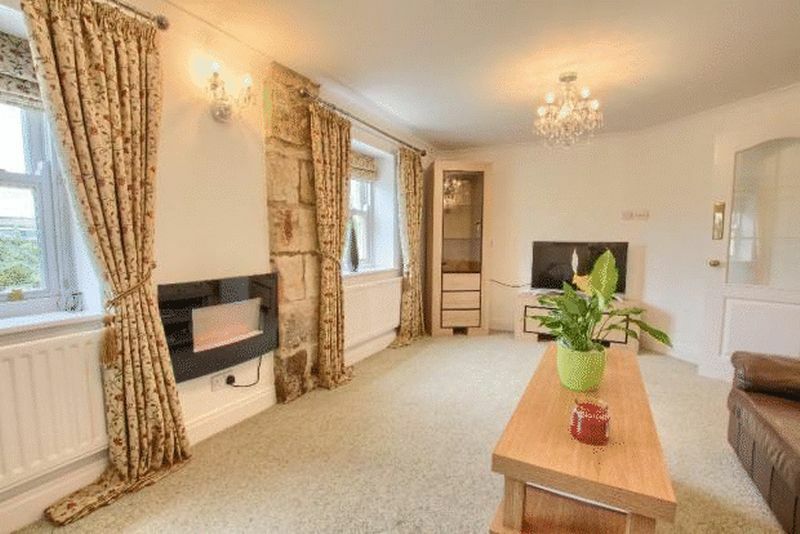 Built in wardrobe and radiator. 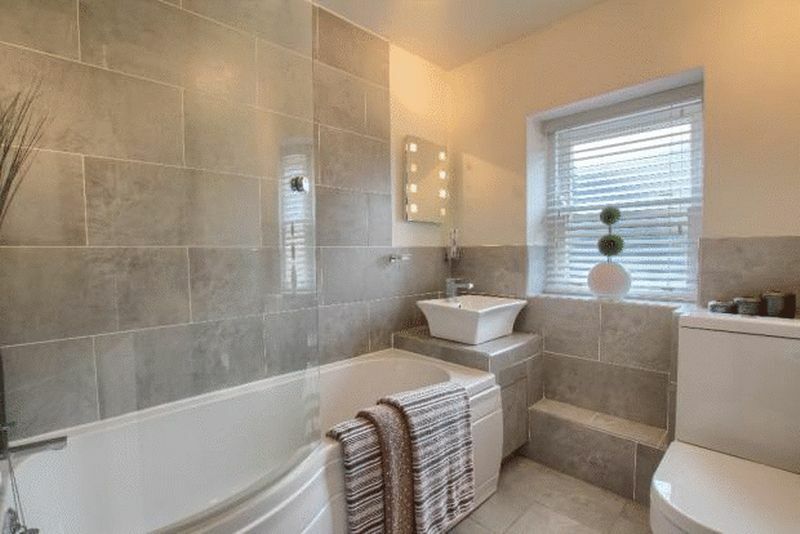 Modern and stylish white suite comprising large walk in shower enclosure, pedestal wash hand basin with illuminated mirror over, and low flush WC. 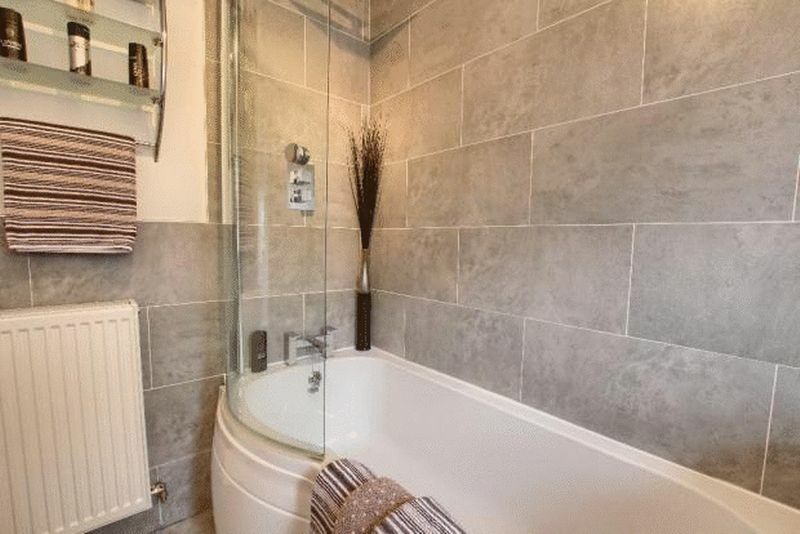 Tiled walls with coordinating quality flooring, radiator and extractor unit. 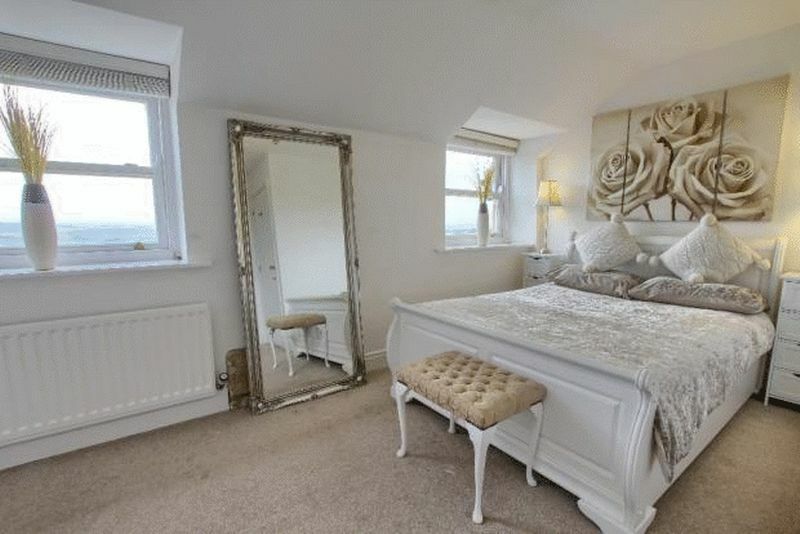 Double glazed window with stunning views across to the Countryside. 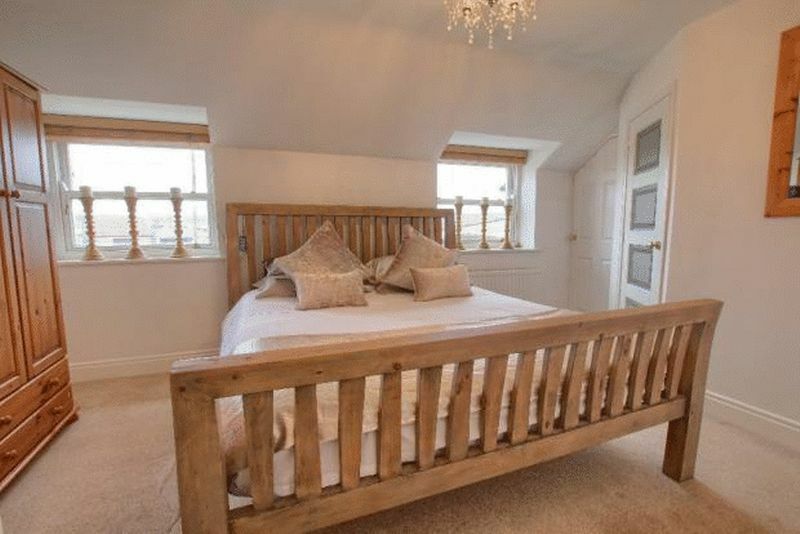 Built in wardrobe and radiator. Door to family bathroom / WC. Modern and stylish white suite comprising P - shaped bath with shower over and curved glazed side screen, wash hand basin with mixer tap and illuminated mirror over, and low flush WC. 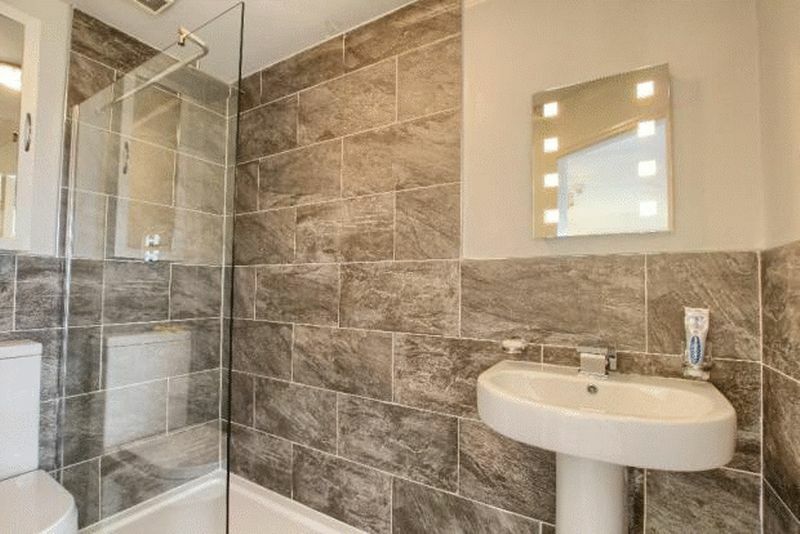 Tiled walls and coordinating quality flooring. 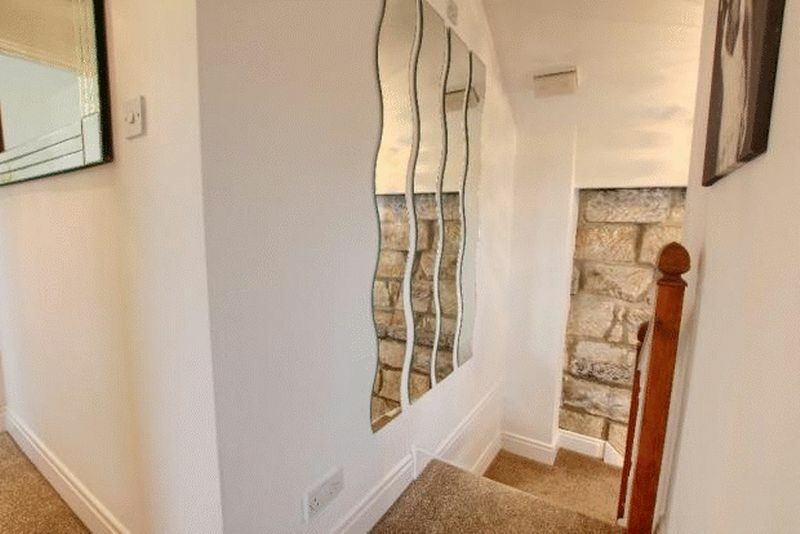 Double glazed window and radiator. 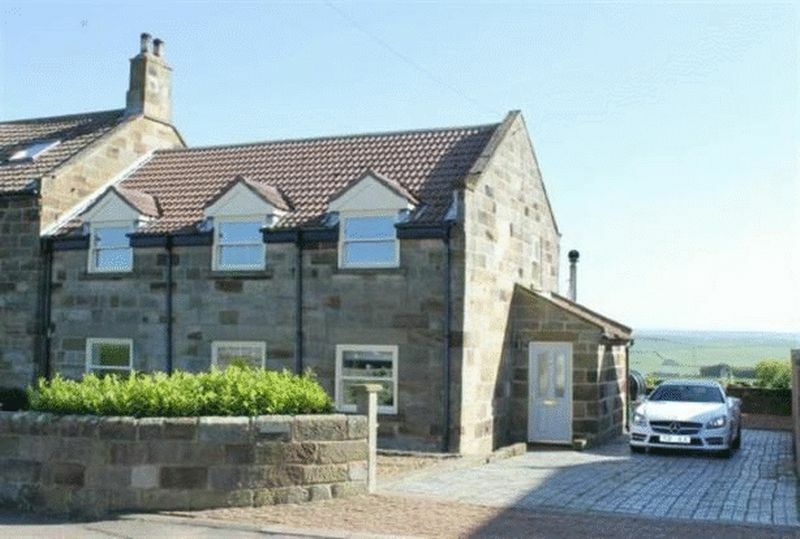 Large cobble driveway to the side of the property allowing ample off road parking. 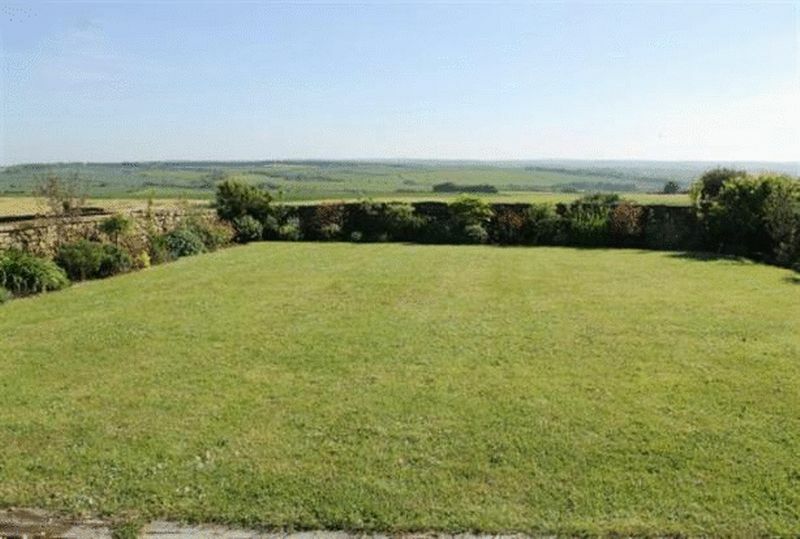 The front garden is mainly laid to lawn having well stocked borders planted with mature plants and shrubs, and attractive stone wall to the front. 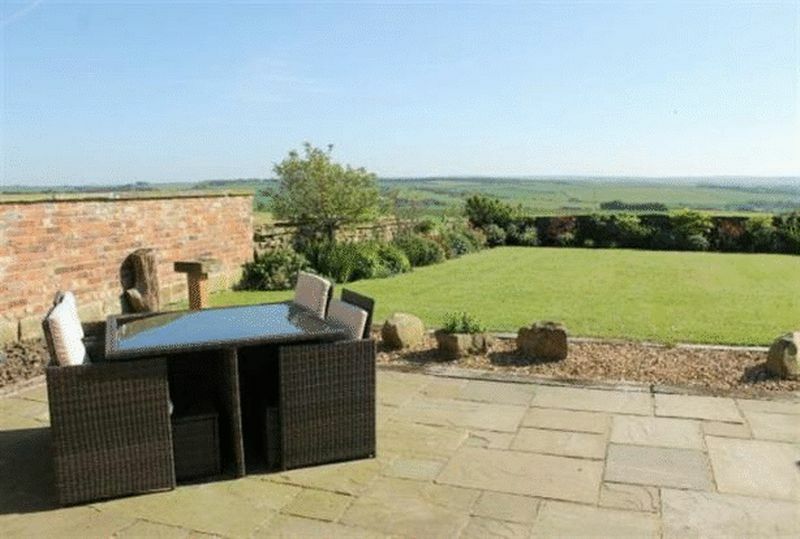 Worthy of particular mention is the stunning rear garden boasting a South facing aspect beginning with a flagged terraced area ideal for outdoor living or entertaining space, which extends to mainly lawned garden having well stocked borders. 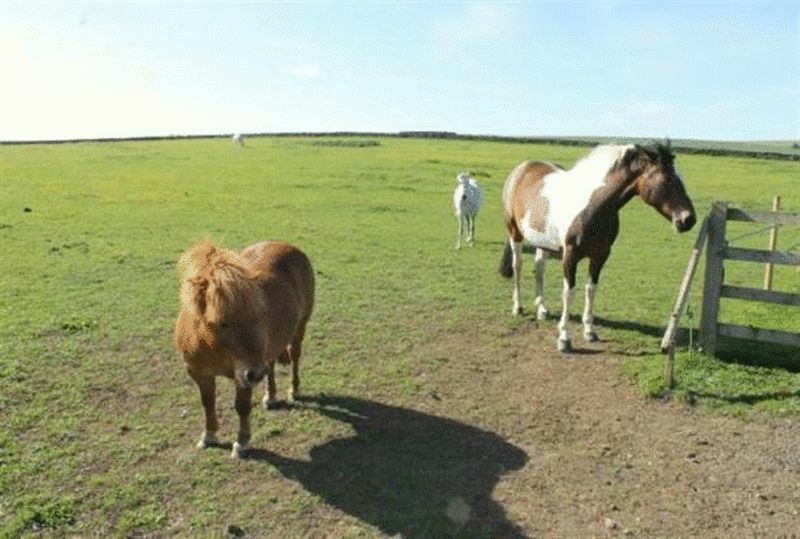 A particular feature of the property is the 2.25 acres (approximately) of grazing land together with two stable blocks making this ideal for those with equestrian interests. 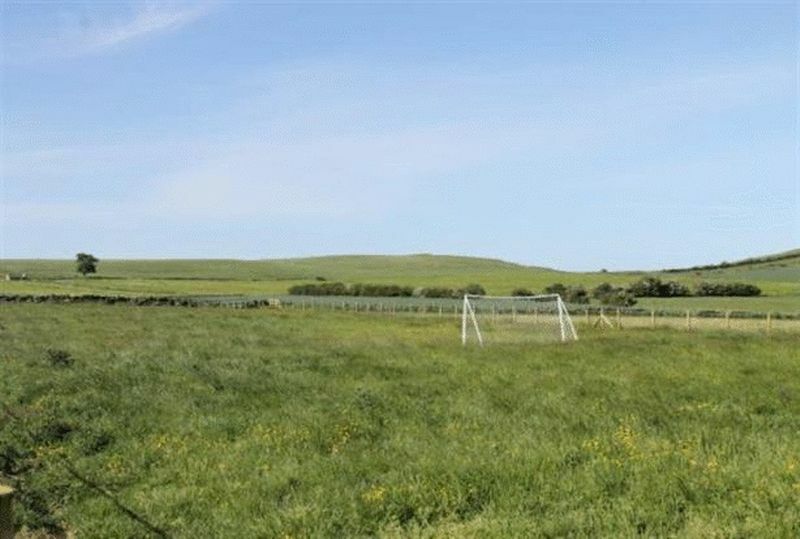 There is an extra 2.25 acres available by separate negotiations.